Naruto and Sasuke. . HD Wallpaper and background images in the Naruto club tagged: photo naruto shippudden manga anime character shinobi uzumaki sasuke uchiha kakashi hatake shikamaru sakura. 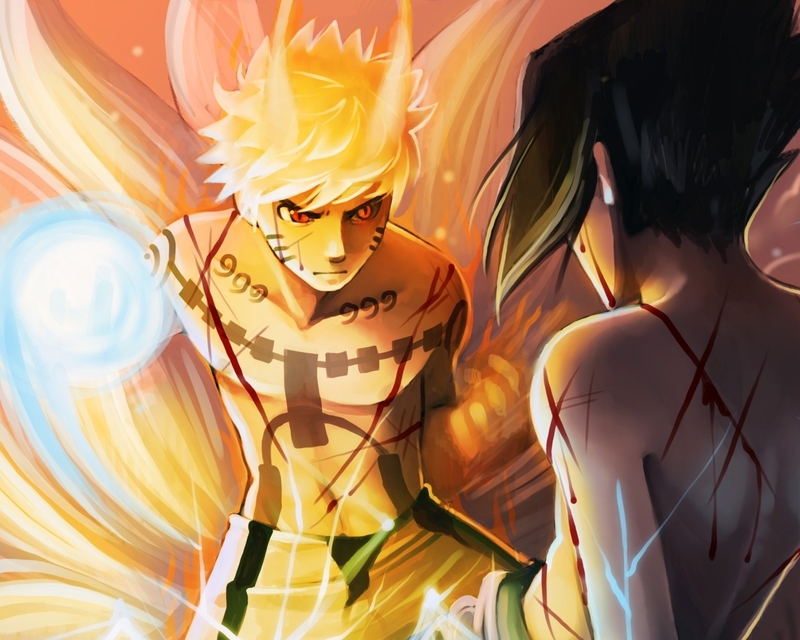 This Naruto wallpaper might contain anime, comic kitabu, manga, cartoon, mkono, picha, headshot, and closeup.